Clayton County Energy District – Page 2 – Facilitating fair access to local & clean energy. 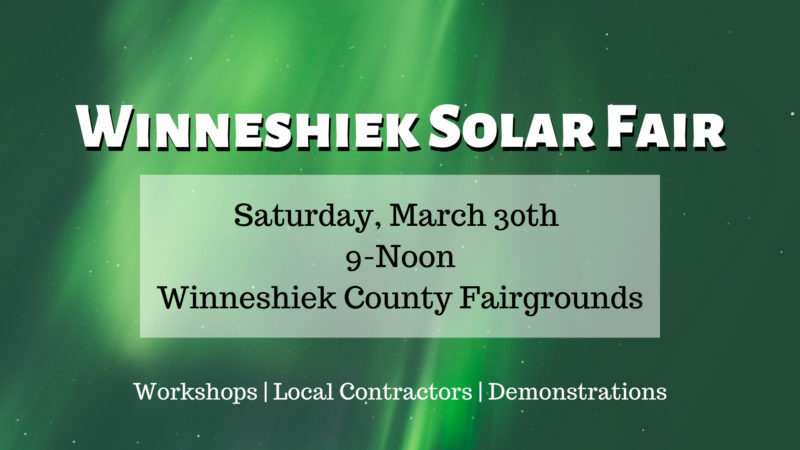 Solar Fair – Solar Ownership Learning Opportunity – Let’s Ride Together! Way to Go Clayton County you more than Quadrupled Your Effort! You’re invited to Energy Efficiency Day at the State Capitol! The Clayton County Energy District (CCED) is a non-profit organization committed to building community. By facilitating fair access to a local & clean energy movement, we are stimulating our local economy and sustaining the planet for everyone. To positively affect the local economy by retaining energy dollars in Clayton County. To slow climate change by promoting wise energy use. To facilitate fair access to clean and local energy. Join the Movement : Your contributions sustain our organization and provide the foundation and support for a better energy future for all of Clayton County. If you have Local Clean Energy questions or comments please contact us.